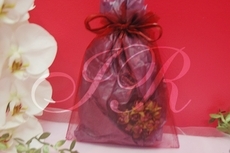 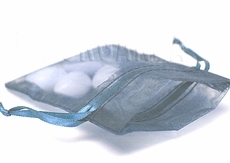 6"x9" organza bags are on sale now. 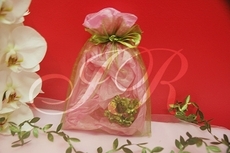 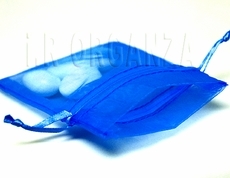 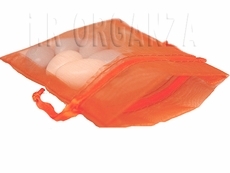 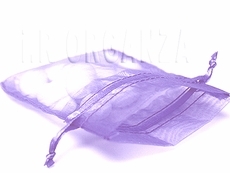 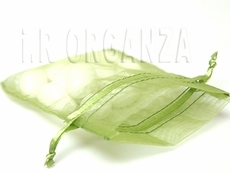 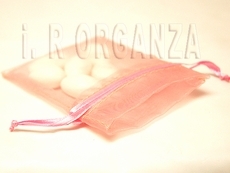 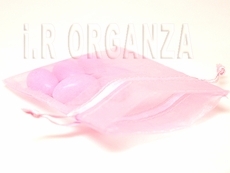 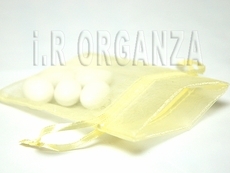 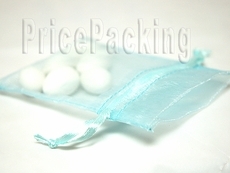 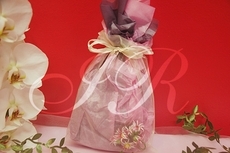 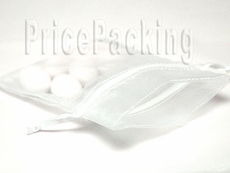 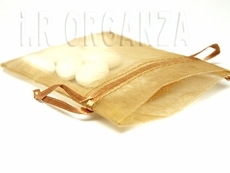 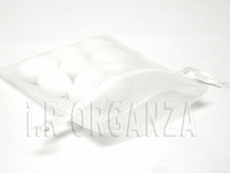 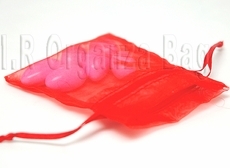 The organza bag's width is 6" , and 9" high from bottom to top. 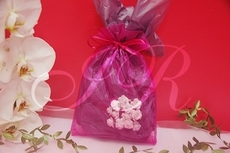 There is about 1" from top to the drawstring ribbon. 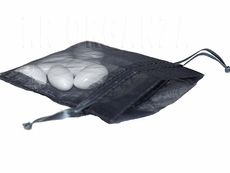 Net size is bout 6"x8"
3"x 4" 4"x6" 5"x7" 6"x10" 8"x10" 10"x12"